You can now have your SIM-Card ready to use waiting at your hotel (Bangkok only). Choose your package, submit your hotel and check-in date and register your SIM-Card online to your name. Your READY TO USE SIM-Card will be waiting at the reception of your hotel upon check-in. Select your package here and order your Thai travel SIM-Card. 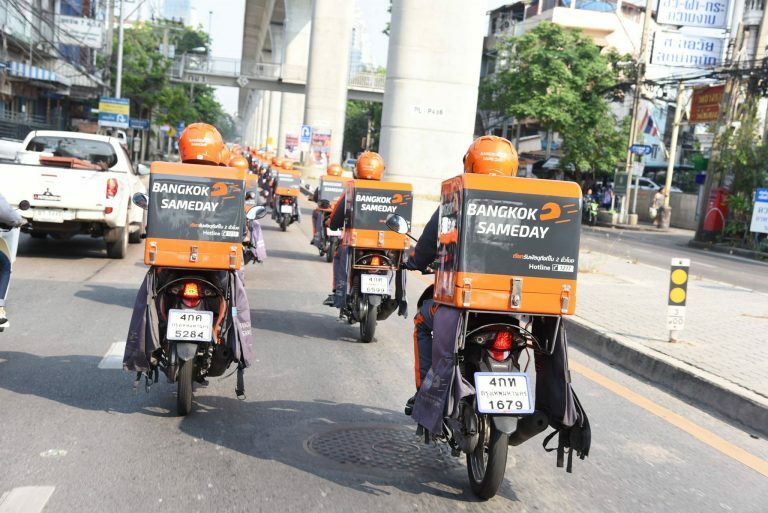 Select ''Bangkok Hotel Delivery'' and proceed to payment. After you have finished your order you will receive a link to our registration page. Enter your hotel name, address and check-in date and upload a copy of your passport in order for us to register the SIM-Card to your name. 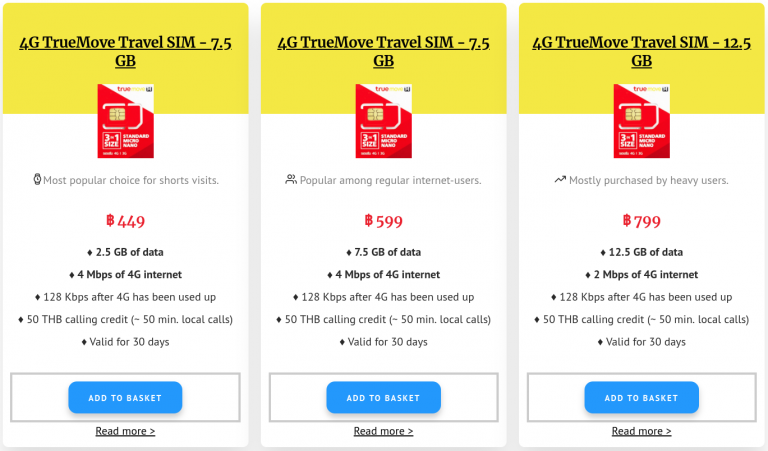 Thai law requires telecom providers and re-sellers to register all SIM-Cards to the NBTC since 2015 to identify ownership and prevent fraud while promoting safety and happiness. Prior to your hotel check-in we will ship the package to the reception of your hotel in Bangkok using your name. We use registered mail from Kerry Logistics; Thailand's award winning logistics carrier for your package to be waiting for you prior to your hotel check-in. Upon hotel check-in you'll receive your SIM-Card at the reception. Insert your SIM-card: you are now connected!